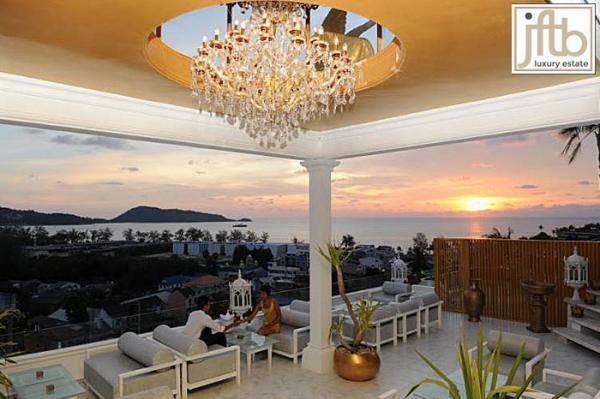 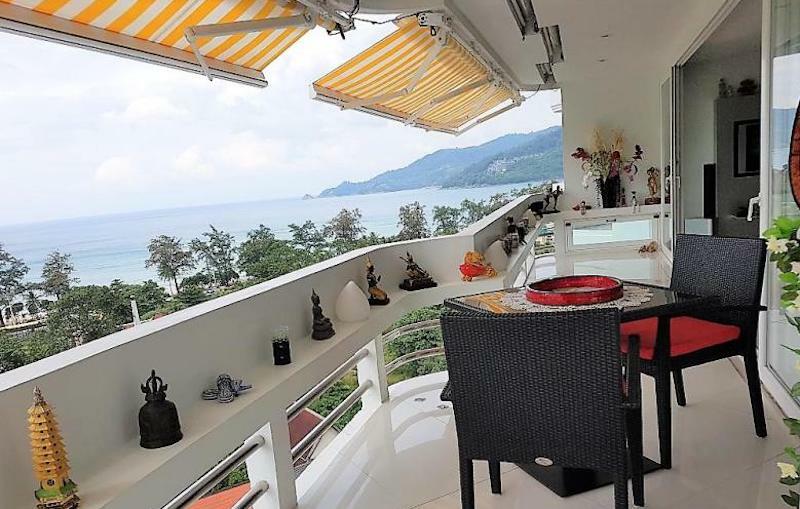 Patong Luxury 2 bedroom condo for sale with Foreign freehold Title. 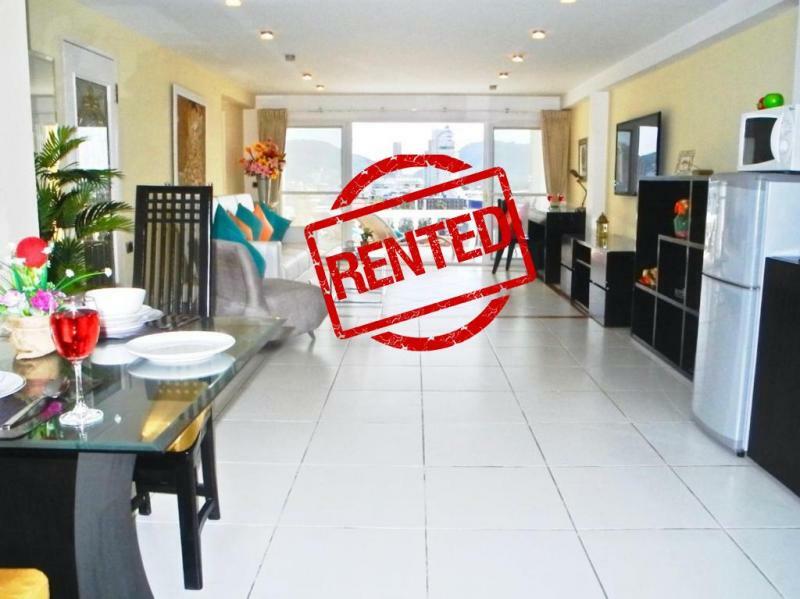 Last unit available! 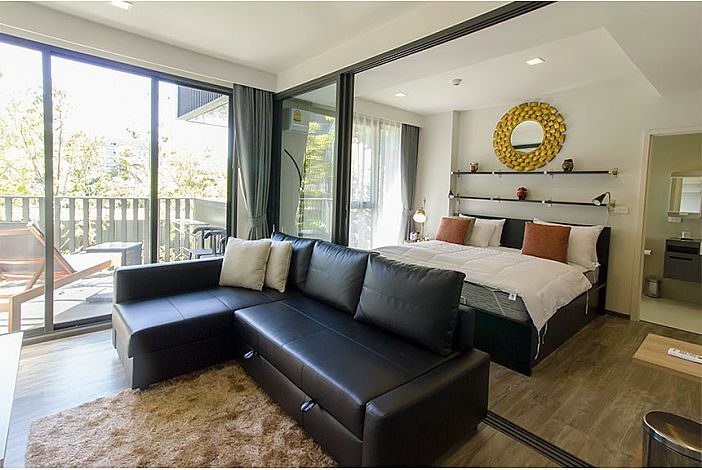 Whether for investment: Modern new and luxury 2 bedroom apartment for sale close to Patong Beach with hotel facilities. 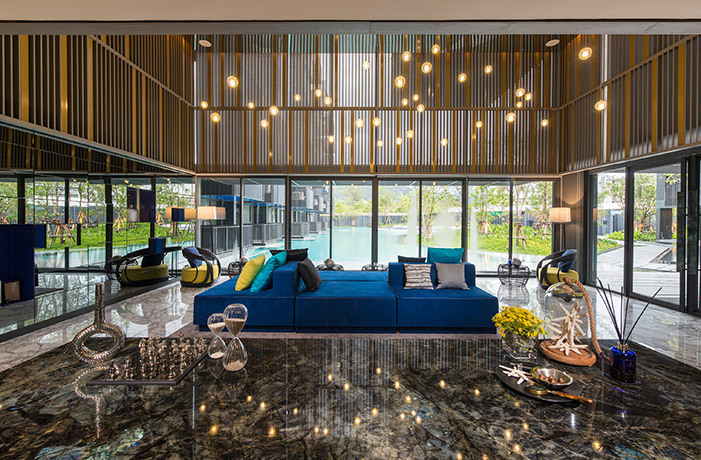 Foreign freehold Title. 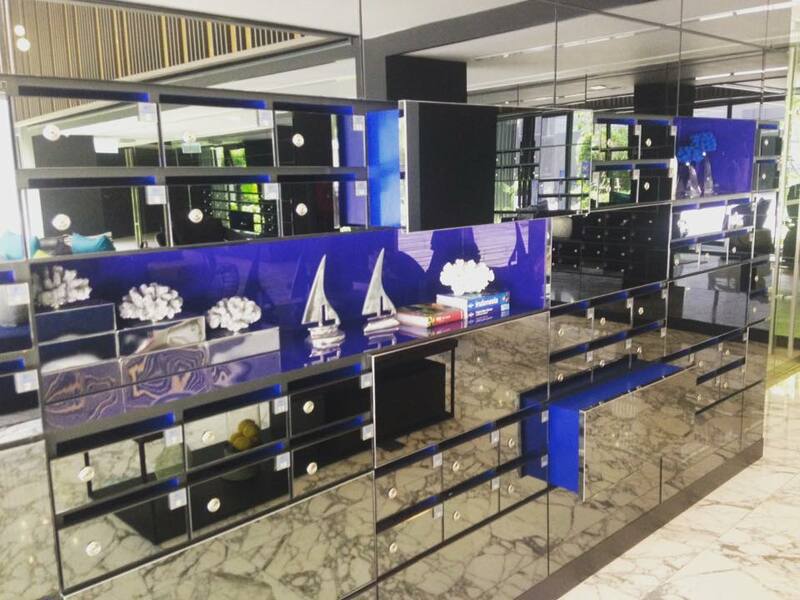 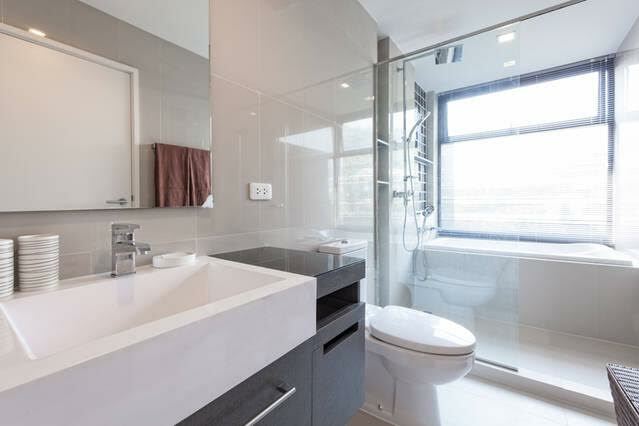 Last unit available, don't miss it! 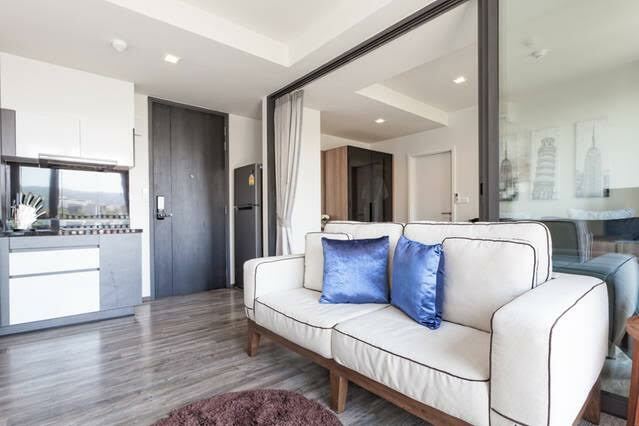 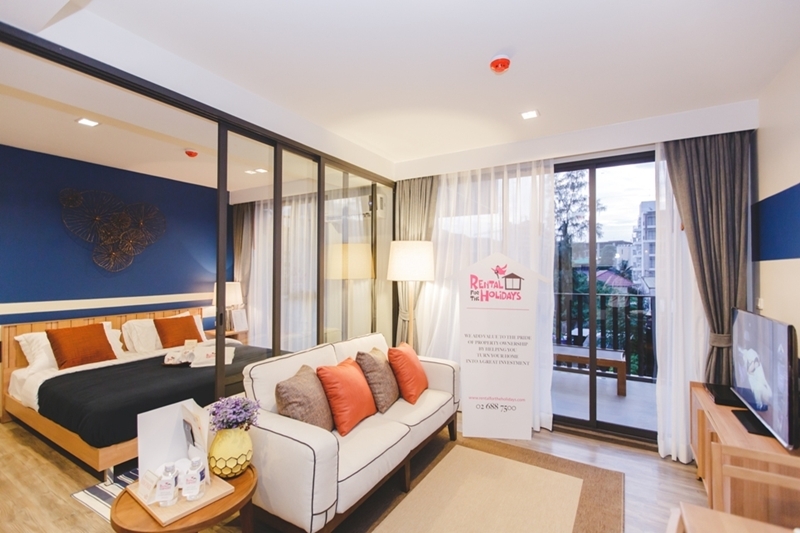 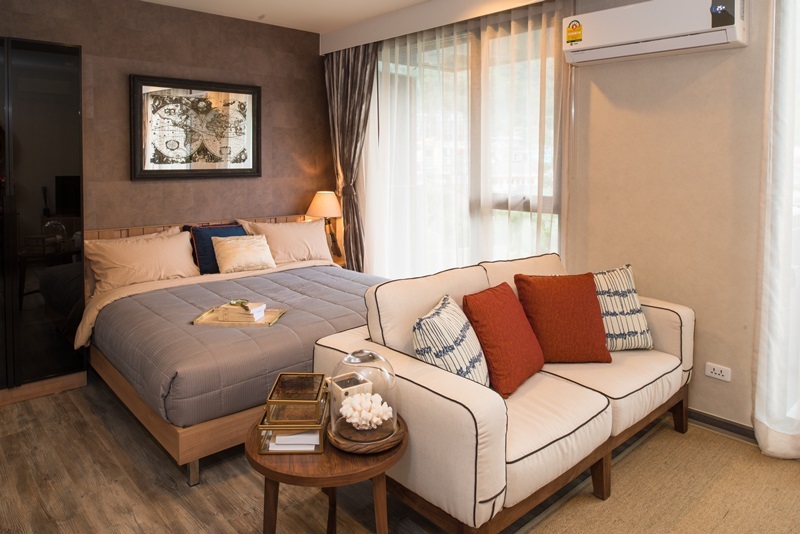 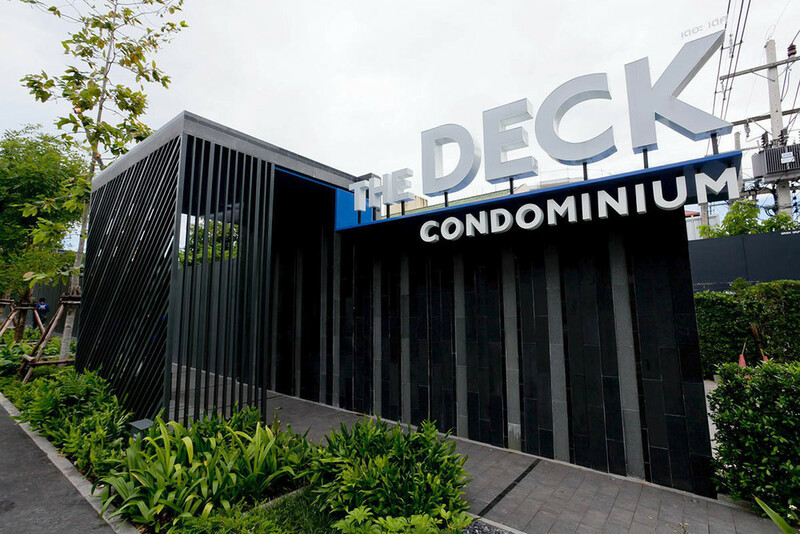 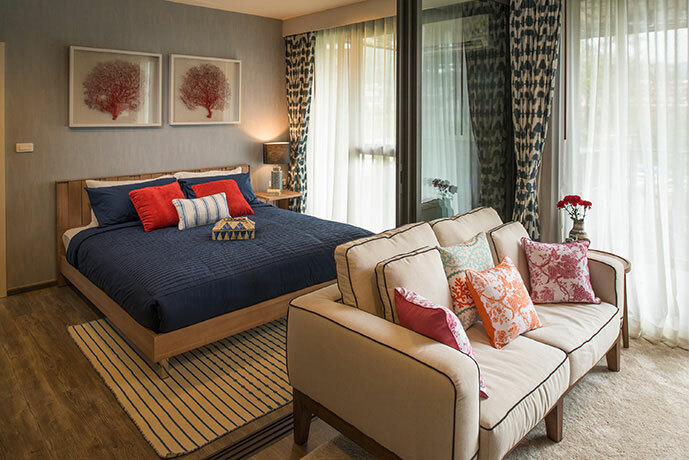 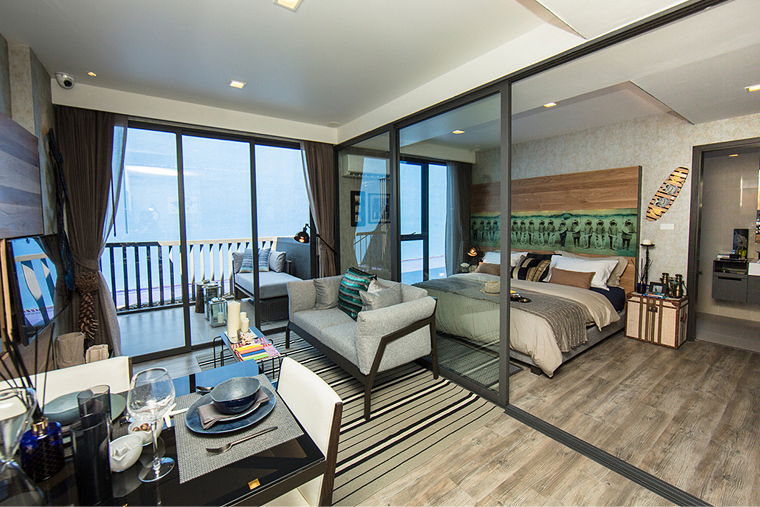 This is brand new 2 bedroom condo in the center of Patong is fully furnished. 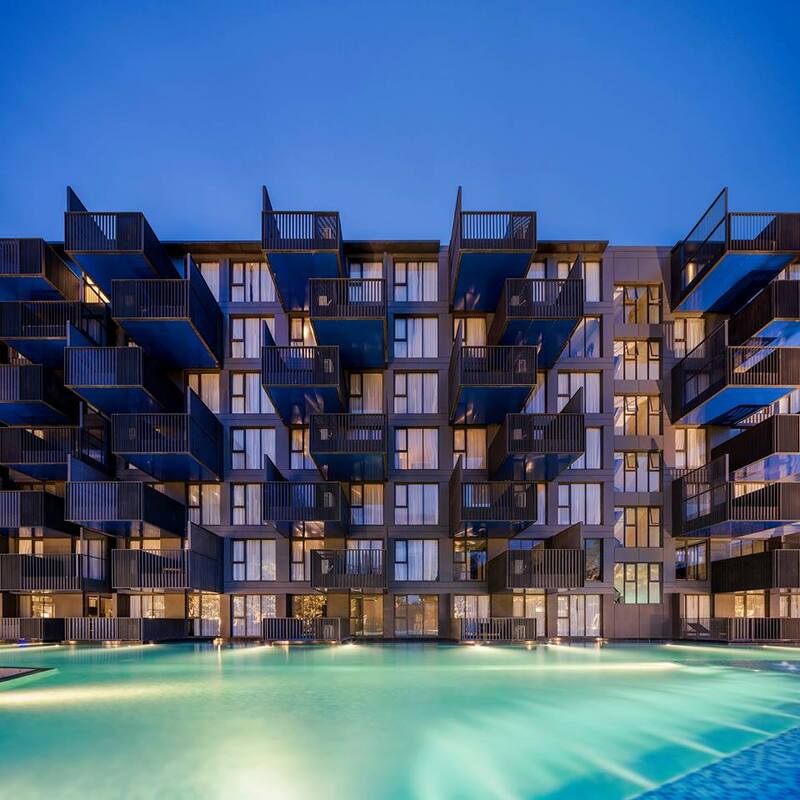 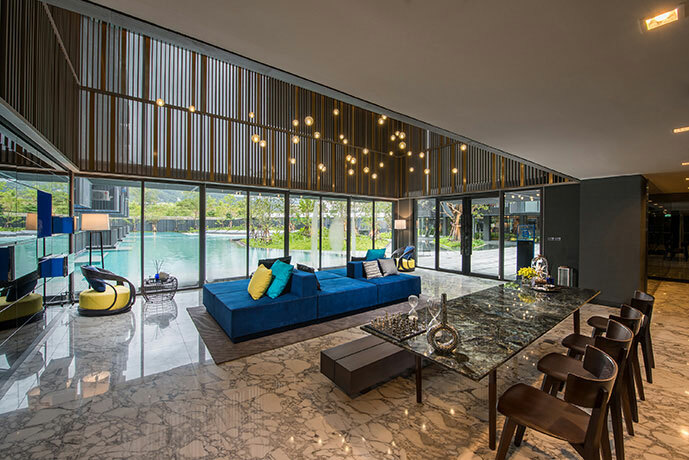 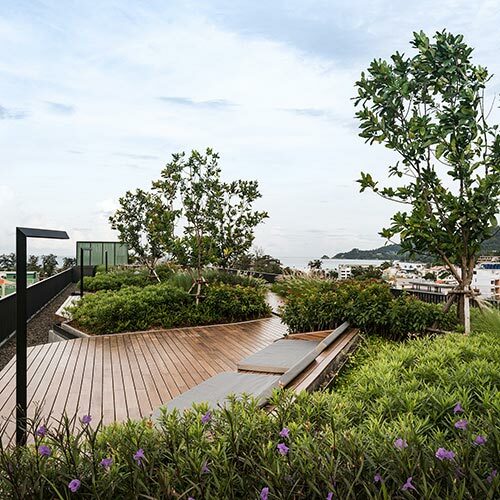 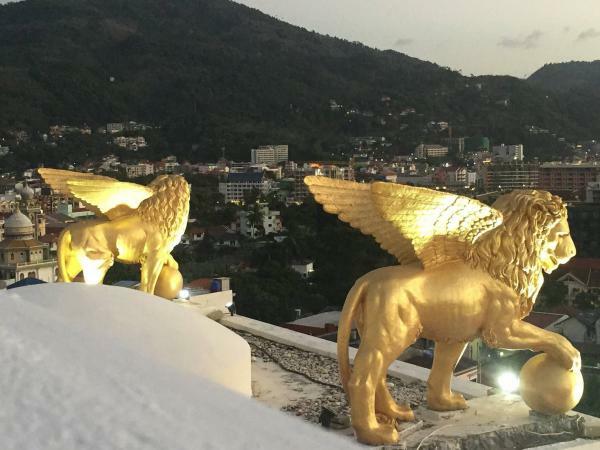 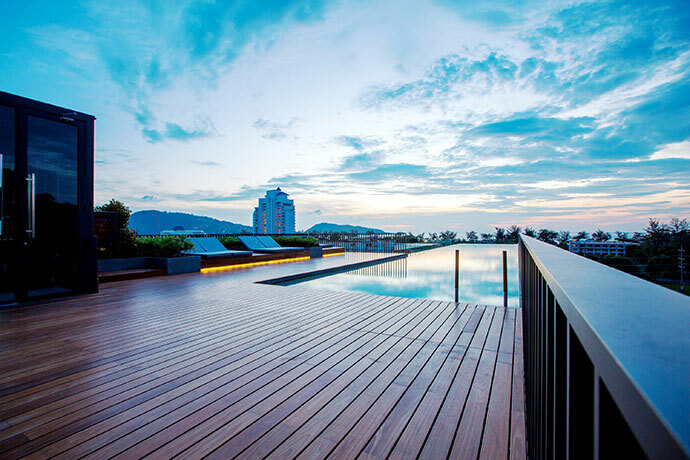 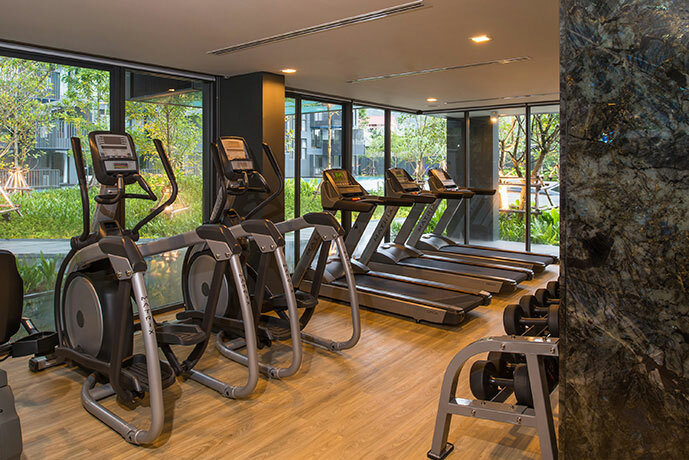 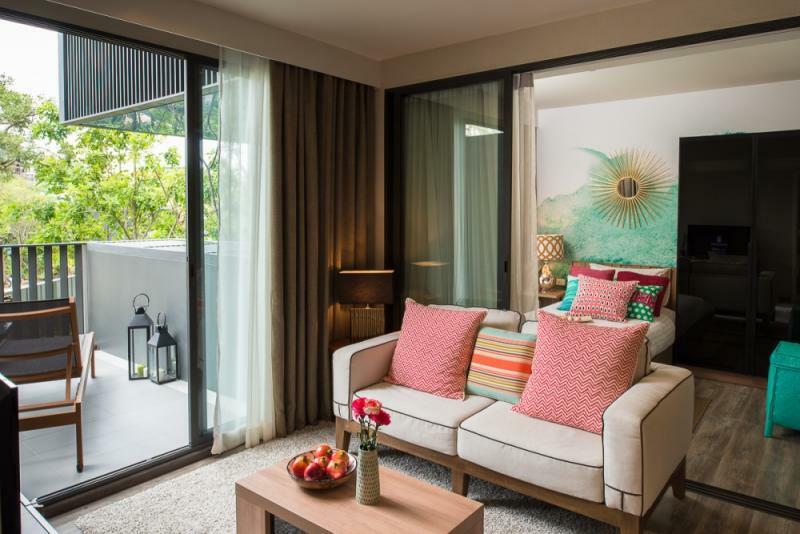 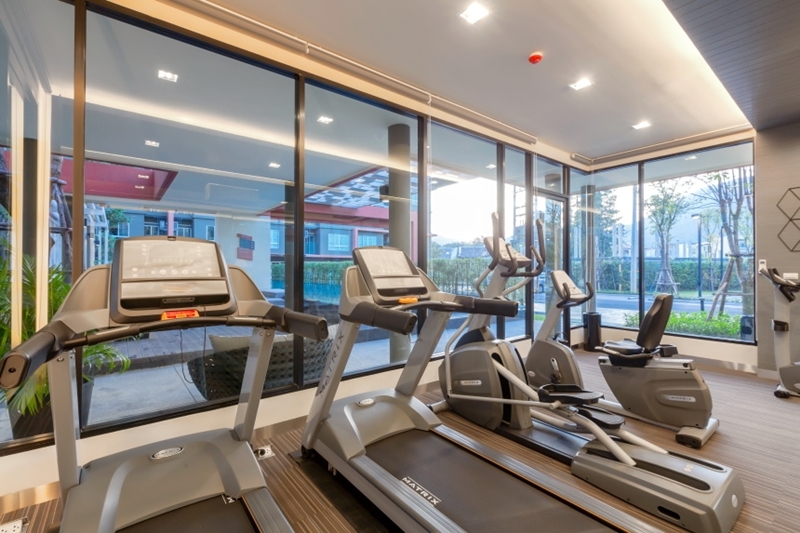 This new residence offers a large number of facilities and activities such as: Fitness, 2 swimming pools, Sauna... and has been awarded Best Phuket's development 2016. 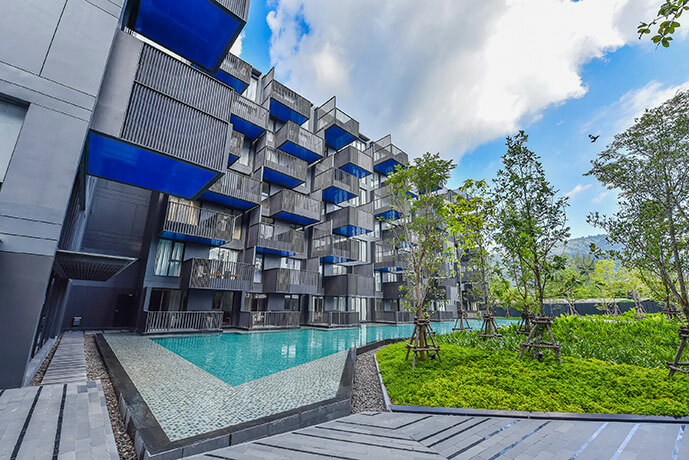 Sansiri is Thailand's leading property developer with over 200 projects throughout Thailand and has been celebrating the highest levels of achievement in architecture, design, and quality. 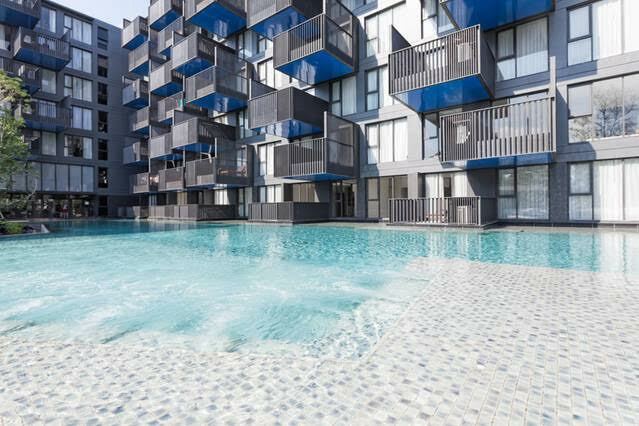 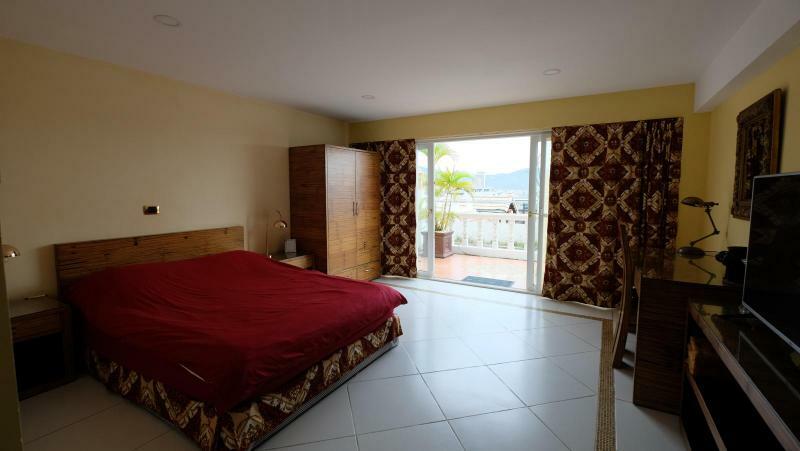 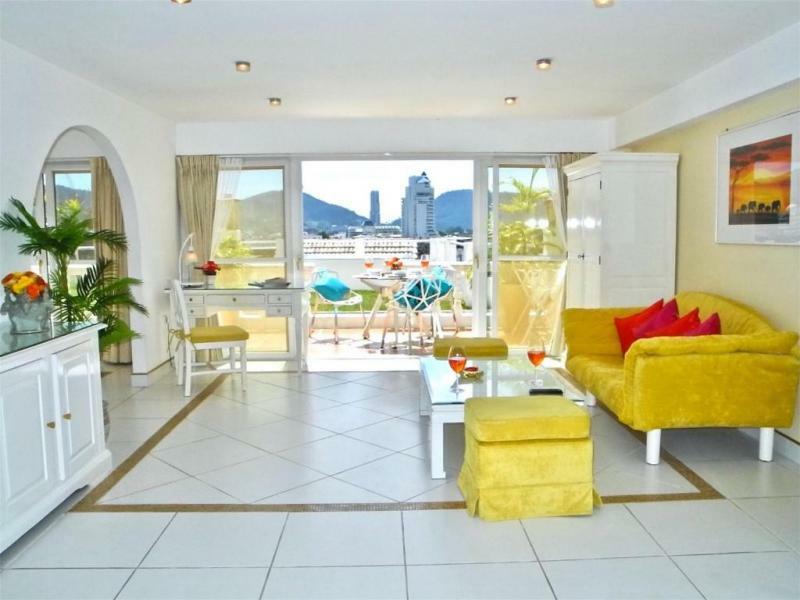 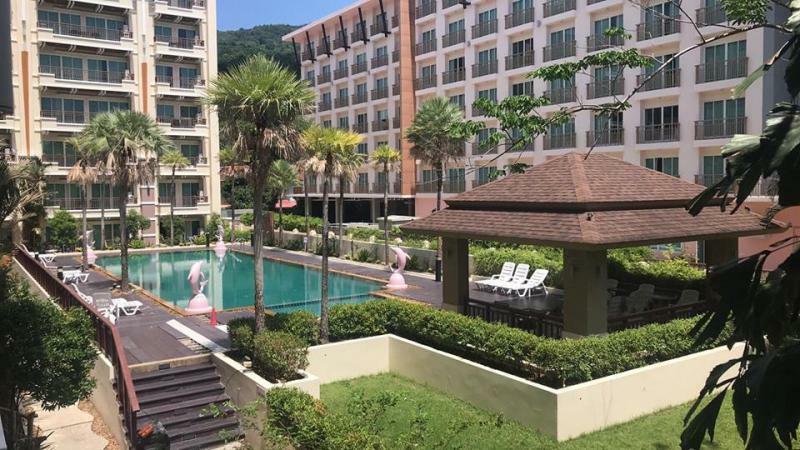 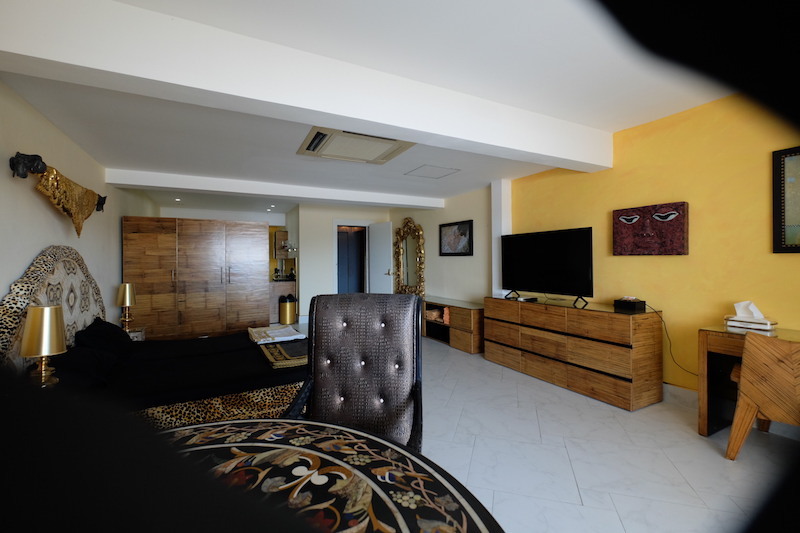 This modern apartment to sell is 5 minute walk from Patong Beach. 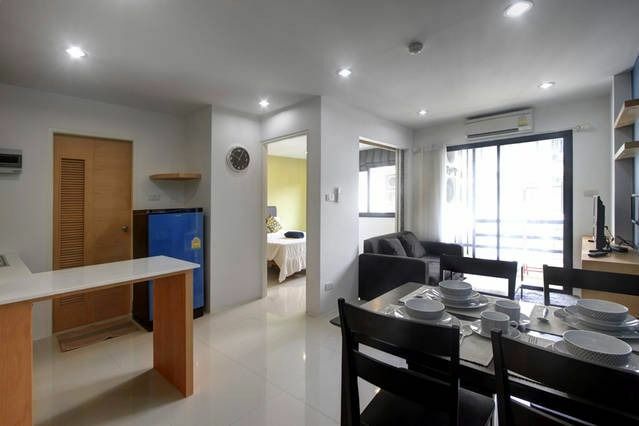 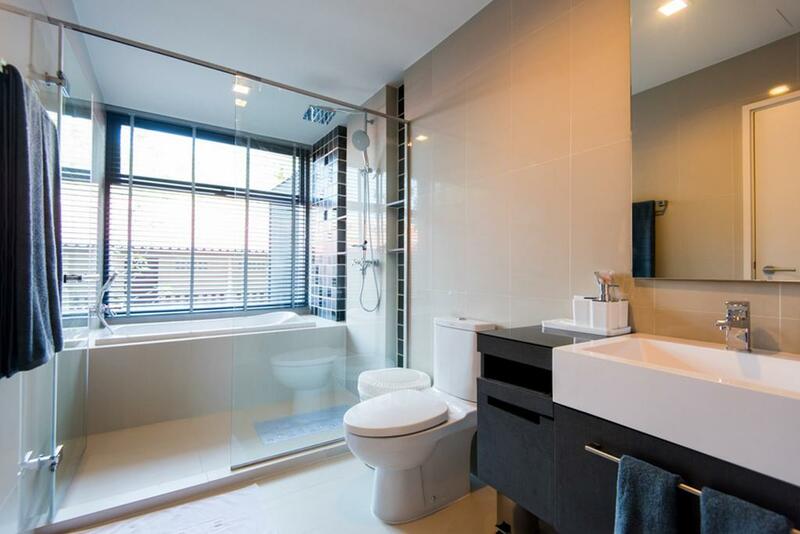 2 bedrooms, 1 living room, 2 bathrooms (with separate shower and bathtub), kitchen, Balcony. 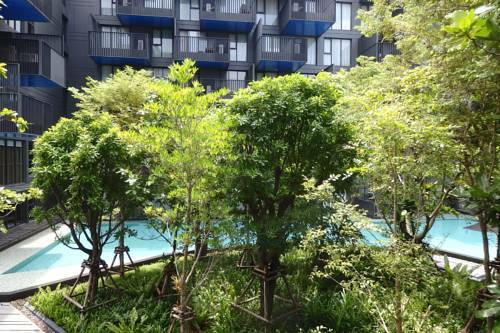 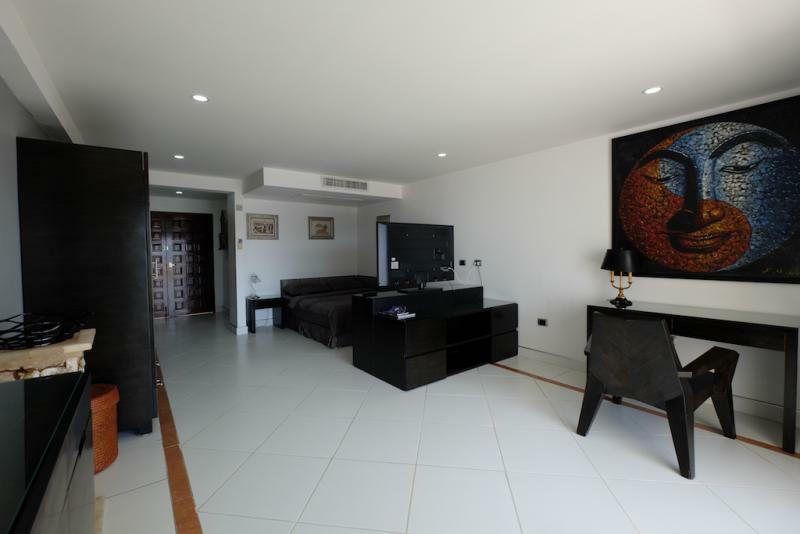 Living Area: 69.77 M2 / Price: 10,748,000 THB / 325,000 USD / Freehold Foreign Ownership.